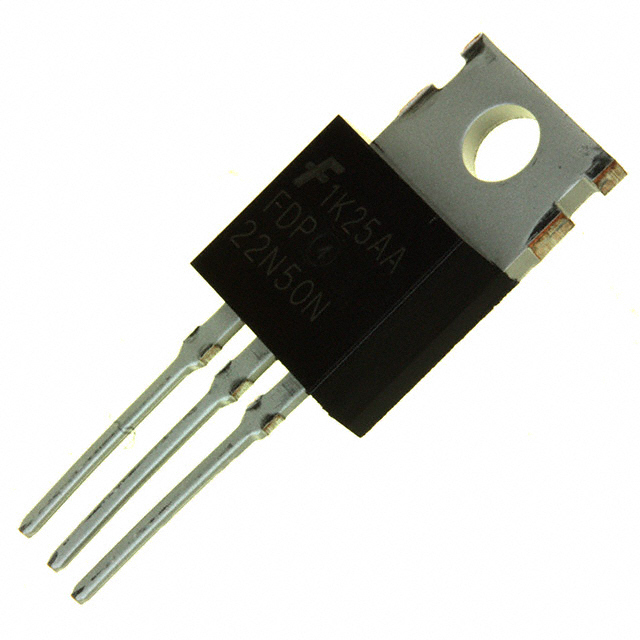 MOSFET is the Metal Oxide Semiconductor Field Effect Transistor used for switching applications or to amplify signals. In the MOSFET, a voltage applied to its oxide- insulated gate to induces a conducting channel between the Source and Drain electrodes. This causes the flow of current. The channel may be n-type or p-type and based on this, MOSFETs may be n-MOSFET or p-MOSFET. Previously, metal was used in the gate but now polysilicon is used in the gate but the efficiency is more in metal made gate channel.